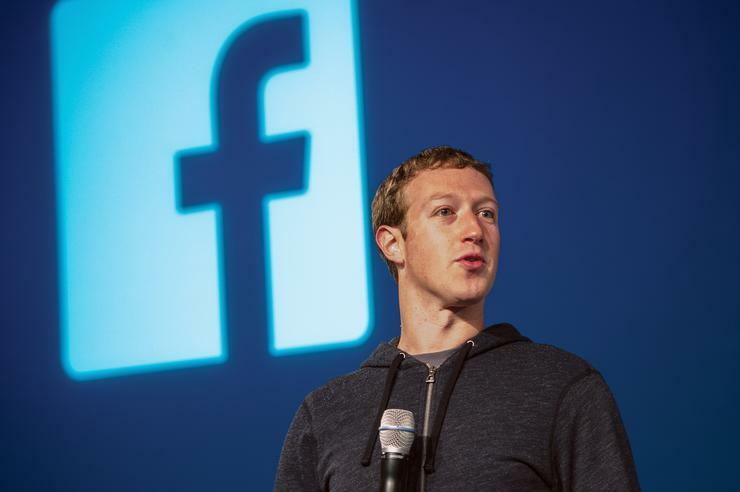 Mark Zuckerberg has been hacked after failing to follow Facebook’s number one security tip. Zuckerberg’s Twitter and Pinterest accounts were taken over in recent days because he reused the password: “dadada”, reports the Wall Street Journal. His password was one of millions of usernames and passwords stolen in a breach of LinkedIn in 2012. Much of that stolen information has now resurfaced and is being used. The first piece of security advice to Facebook users is “Protect your password: Don't use your Facebook password anywhere else online”. It appears Zuckerberg did just that, reusing the six character, two letter password for his other social media accounts. The Twitter accounts of Rolling Stones guitarist Keith Richards and American comedy rock duo Tenacious D were also compromised over the weekend. “This isn’t the first time we’ve seen a high profile person have their social media accounts breached,” said Symantec APAC’s technology strategist Mark Shaw. “The simple fact is weak passwords are easily guessed and bypassed, and I believe we’re at a point where we, as consumers, all know that. “The recent breach serves as a reminder to use unique passwords with letter, number and symbol combinations. If this seems too hard, and let’s face it, no one needs more complexity in their lives, consider the use of a reputable password manager to automate the creation and input of unique passwords for your Internet services.